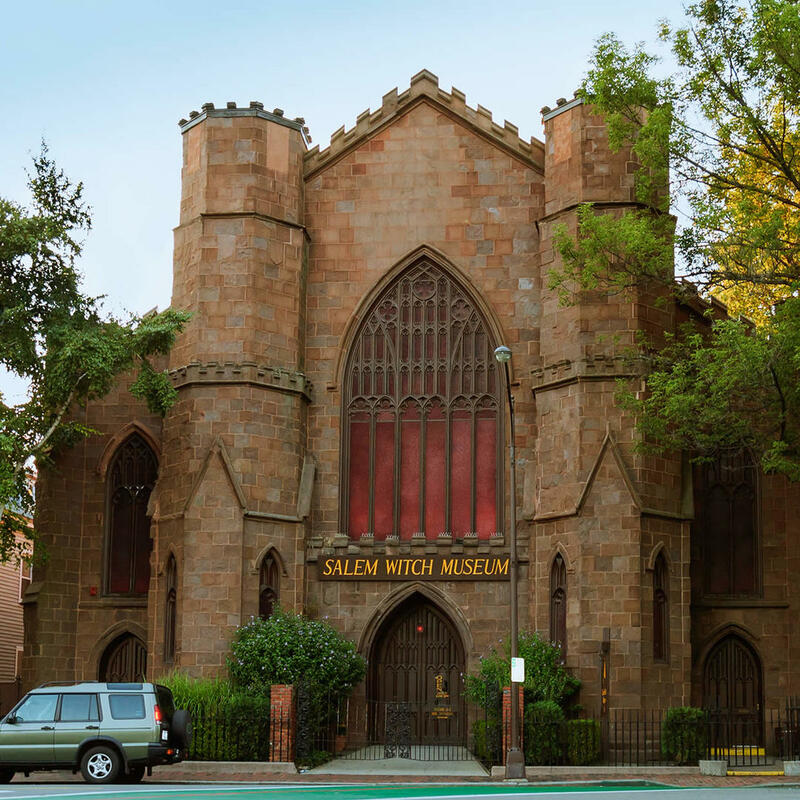 Located in the notorious town of Salem this Gothic-styled building is located very near the actual site of the infamously violent "trials." The tour is in two parts - the first is a video presentation of the events before, during, and after the trials and the second is a more contemporary explanation of witches and their place in the modern era. Informative and family friendly, this little tourist stop should be a part of your day in this historic town.